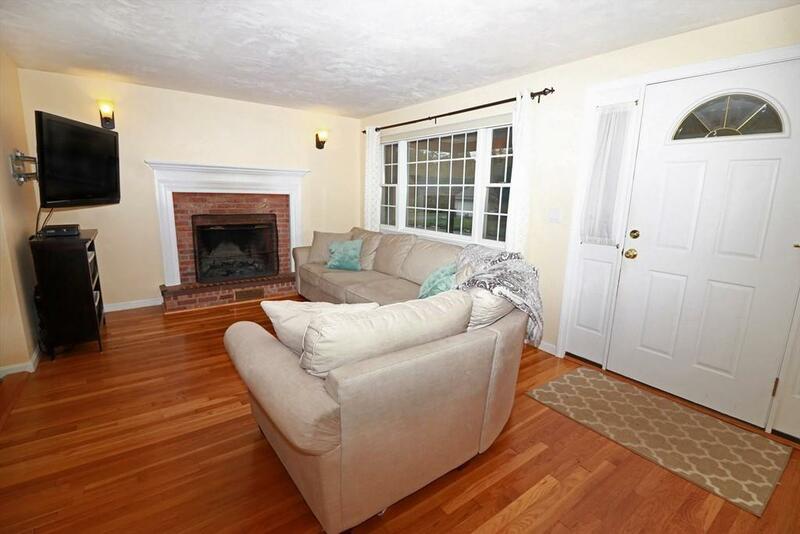 This meticulously maintained 3 bedroom, 2 full bath ranch in desirable North Framingham neighborhood is ready for a quick closing. Interior recently painted. 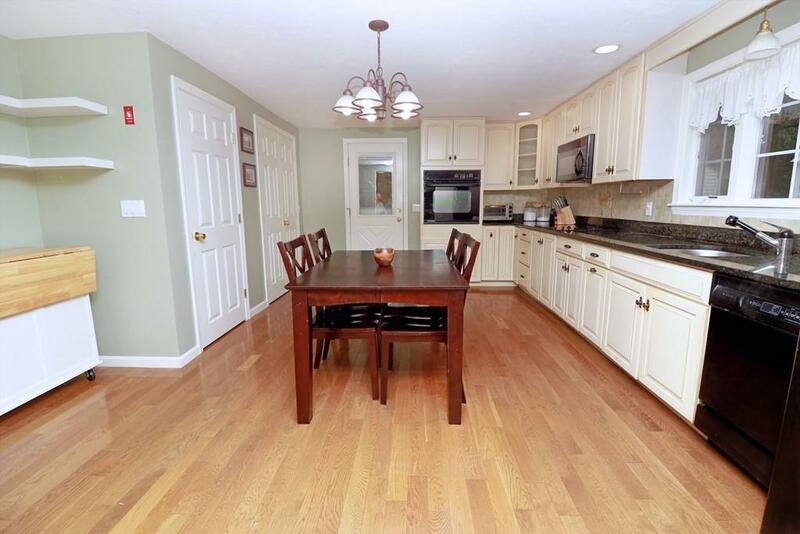 Kitchen boasts granite counter tops and hardwood floors. 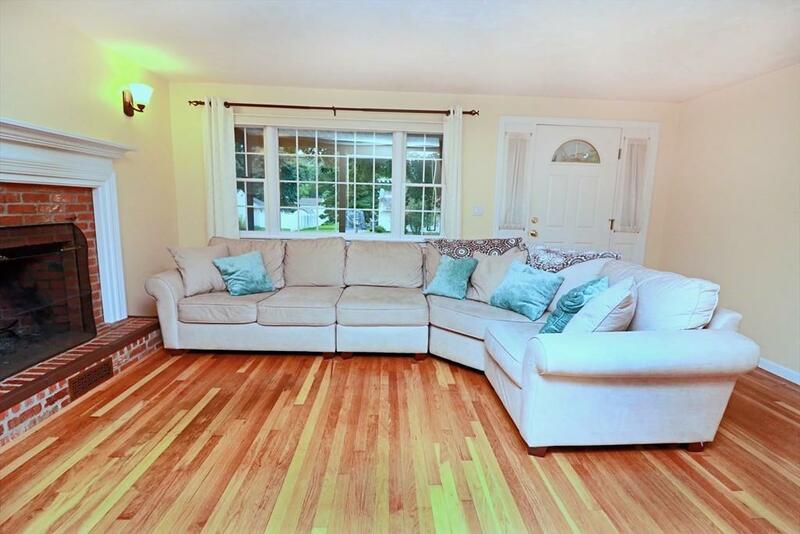 In 2011, hardwoods installed in hallway and bedrooms and living room floor refinished. New roof and GE energy efficient hybrid hot water heater installed in 2013. Deck resurfaced in 2015. Carpet in sun room installed in 2016. Easily accessible first floor laundry. 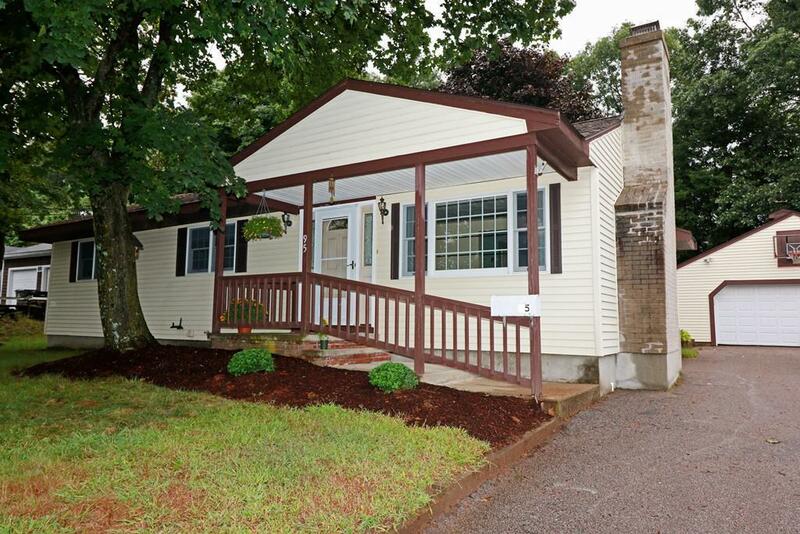 Over sized detached two car garage has ample work space and storage. Driveway provides 6 additional off street parking spaces. House is wired for emergency generator, and yard has wireless dog containment system. Listing courtesy of Peter Barnes of Berkshire Hathaway Homeservices Town And Country Real Estate. Disclosures Assessors Records Report Only Five Rooms It Actually Has Six Rooms. Listing provided courtesy of Peter Barnes of Berkshire Hathaway Homeservices Town And Country Real Estate.